Ruby Builders is known as one of the leading real estate and construction companies in Chennai. Conformed as an ISO 9001-2008 certified company, the firm has achieved business excellence by showing consistency in the standard of construction services. Their portfolio comprises of building artistic residences, commercial hubs and apartments. The firm wishes to build the strong relationship with their clients by leveraging upon latest technology, cost effective strategies and modern machinery. Their passion for hard work and unbeatable services has led the Ruby Builders through series of success. 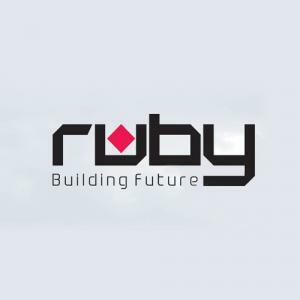 As the industry transforms into an economic stimulus triggering huge employment opportunities, the Ruby Builders refrain is capacity building and sustainable competitive advantage generated by its high-valued, unique and non-substitutable work force with high performance work systems.